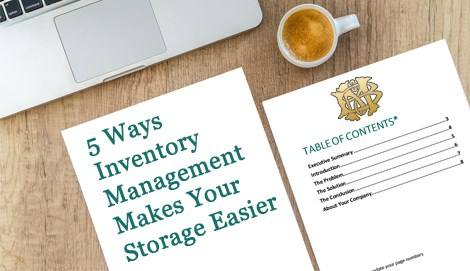 Every move is important and deserves the same attention to detail, because no matter what your final destination, a move requires you to pack up and transport everything you hold dear. 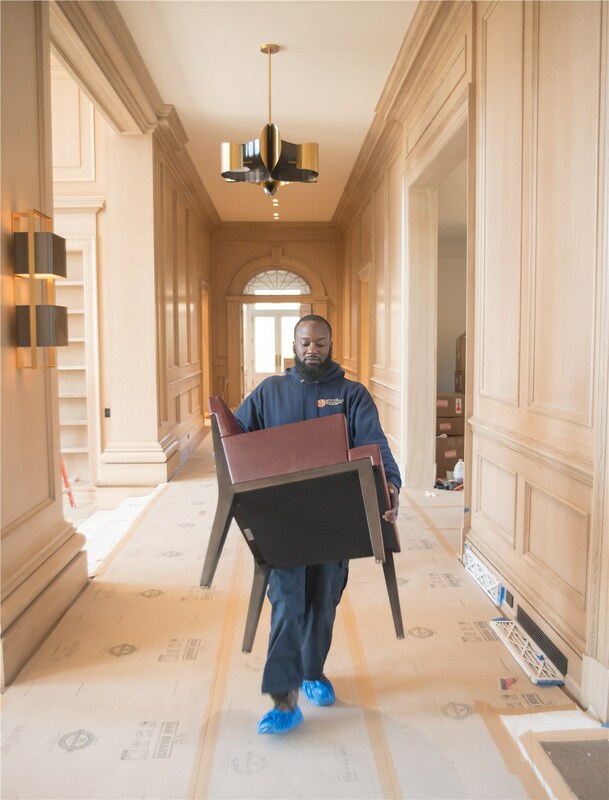 If you’re moving in Fairfield County, make sure every detail is taken care of by hiring Morgan Manhattan. 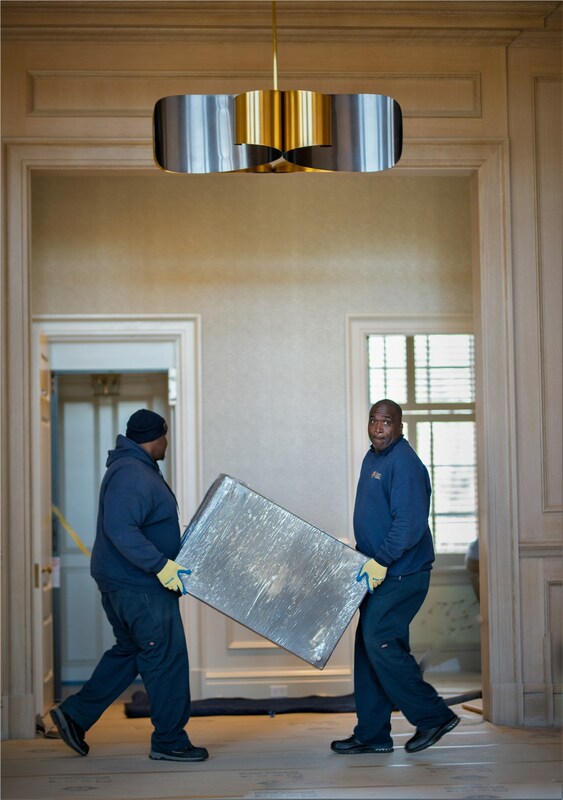 Our Fairfield County local movers are dedicated to providing you with the very best moving experience. We mean it when we say You Simply Can't Find a Better Moving Company. 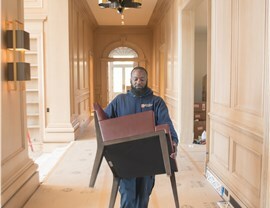 We have been honing our moving techniques since 1851, and we continue to modify our services today to ensure we can provide you with the most complete, state-of-the-art moving services in the area, all while working overtime to make sure you’re comfortable and confident with every aspect of your moving plan. It’s our goal to provide you with peace of mind throughout the moving process, which means our local movers offer a comprehensive list of services. No matter what your unique needs, you can rest assured that our movers in Fairfield County have a solution. 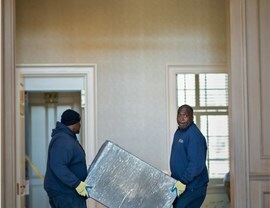 Our Fairfield County movers are standing by to help you plan and execute the smoothest move you have ever experienced. Call Morgan Manhattan today to learn more about exactly how our local movers can help you move throughout the area quickly and efficiently. If you’re looking for a free estimate, fill out our online form, and we’ll get back to you with a quote soon.